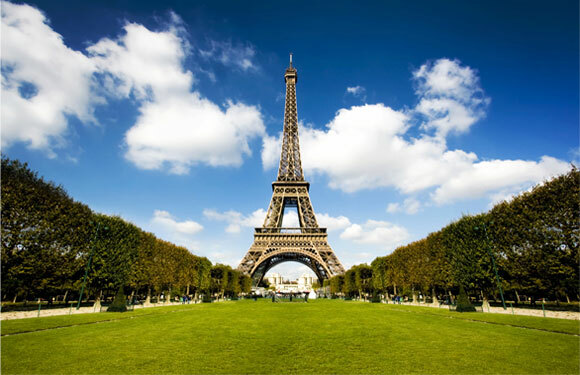 The Eiffel Tower was begun in 1887 and completed in 1889. 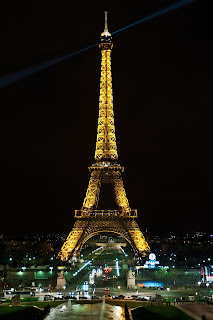 It was built by Gustave Eiffel Engineer. He wanted to show what could be done with iron. It is placed in Paris in the field Mars beside the River Seine. 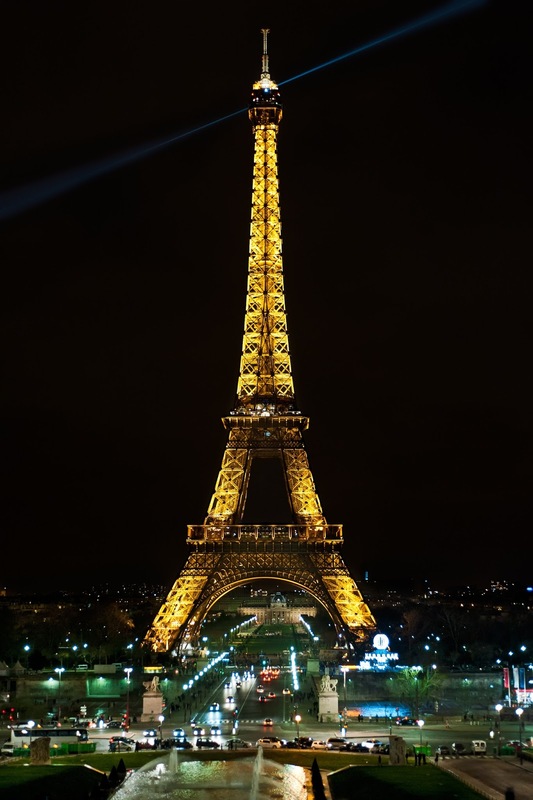 The Eiffel Tower has 4 floors and 2 lifts. To build the Eiffel Tower they needed 230 workers. It was the highest tower for 41 years. Today it serves, besides attraction, as an issuer of radio and television programs. It is the tallest structure in the city and the most visited monument entrance charges in the world, with 7.1 million tourists each year. Eiffel tower is taller than the tower of Pisa. Eiffel tower is shorter than the Burj khalifa tower. Eiffel tower is younger than Aduna tower.